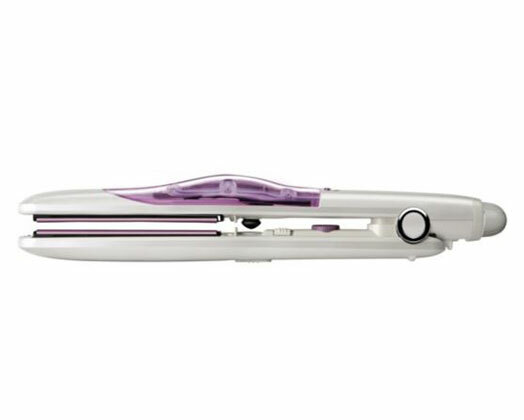 Home Products Solac Hair Straightener Steam Function With Ceramic Plates Purple 46W "Steam Lisse"
Solac Hair Straightener Steam Function With Ceramic Plates Purple 46W "Steam Lisse"
Taurus present the Steam Lisse Steam hair straightener. Steam technology penetrates the hair folicles to provide hydration and shine. The floating ceramic plates enables easy use without any pulling or jerking. With the variable temperature selector you can choose the temperature that best suits your hair. Good hair days have never been this easy.